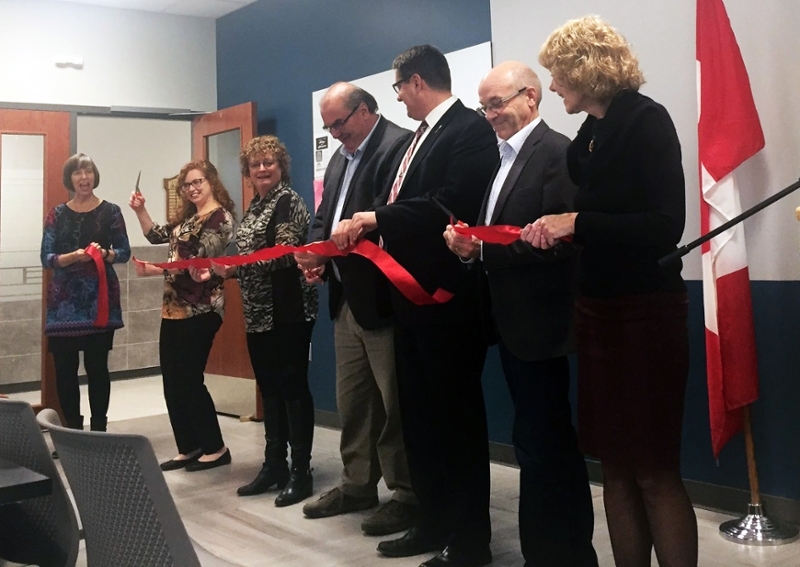 "It’s not just huge for physio, but for all of health sciences"
It’s been a half-century coming, but the School of Physical Therapy has moved into the Health Sciences Building. For PT faculty and students this provides a long-awaited sense of homecoming. “With nursing on the floor above, pharmacy a floor below, and dentistry on the same floor as us, (we) get to see a lot of medical students,” explained Matthias Muller, a second-year PT student. “So now we’re intermingled with everyone else, and being able to communicate might help out with the inter-professionalism communication with other colleges and students a little bit more – I’d say that’s probably the biggest bonus. It’s not a new sentiment. In fact, Muller continued by explaining that being located in St. Andrew’s College had meant that the only excuse the students generally had to visit the main building had been a coffee-run to Tim Hortons’. In the early 1970s the School of Physical Therapy was moved from its first home, a hangar at the airport, into St. Andrew’s on campus – a move that was originally intended to be temporary before the school joined the rest of the College of Medicine in the main building. Now, 40 years later, they’ve finally come home. The smaller classrooms, coupled with the hands-on needs of the students, sometimes meant classes were split in two - which increased the faculty workload and put constraints on their time outside of the classroom. Muller laughingly recounts how they were sometimes forced to turn off the air conditioning during lectures because the noise from the units would often drown out the speaker. The new space doesn’t just offer better climate control. While the overall space, while slightly smaller than what they were used to in St. Andrew’s, makes up for in the overall design accessibility and an improvement in the technology available to the school. The fact that the official move happened in June meant that a lot of the faculty and staff had time to adjust to the new rooms and technology available to them before the students returned in August. And the improved interprofessionalism that Muller is looking forward to among the students extends even further for faculty. “It opens up potential for educational scholarship and research,” said Harrison. 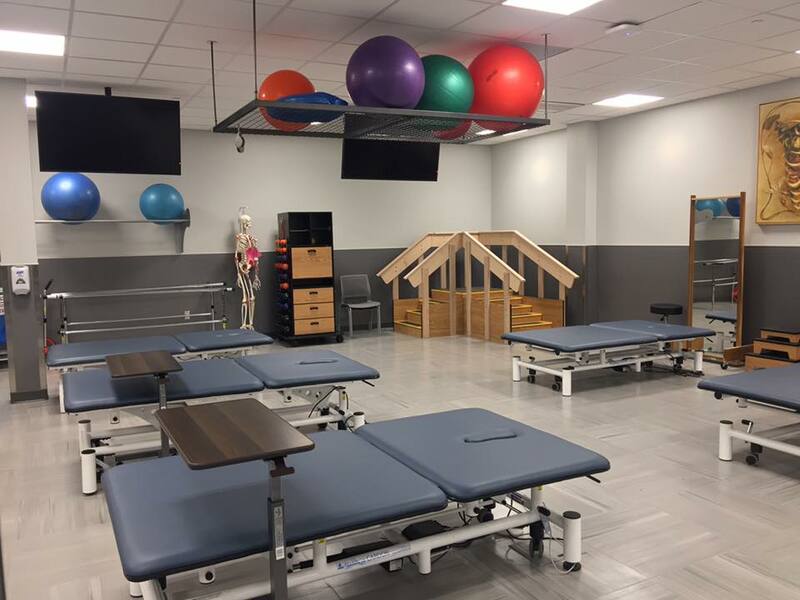 “One of our labs is an exercise lab and it’s quite an open concept, (and) it allows our students, graduate students, and faculty to have a space to do some of our clinical research (and) smaller pilots. Article re-posted on Jan 18, 2019 4:41:43 PM .